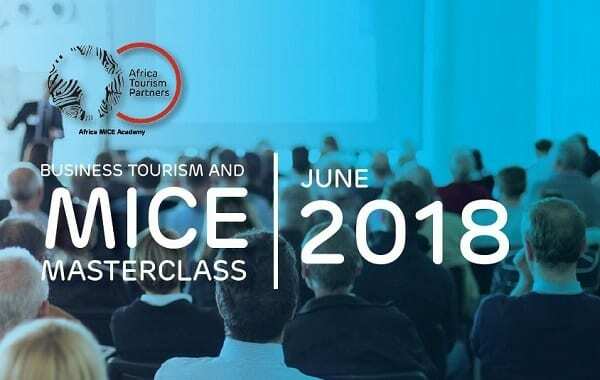 The Southern African Association for the Conference Industry (SAACI) and the Society for Incentive Travel Excellence (SITE) have joined forces with Africa Tourism Partners (ATP) and Grant Thornton to host a capacity building Business Tourism and MICE Masterclass course in Johannesburg from 13 to 15 June, 2018. Both leading industry associations have endorsed and pledged their support for this innovative training programme, initiated by Africa Tourism Partners in collaboration with the programme’s knowledge partner, Grant Thornton. For more information or to register your attendance, please contact Thembi Mthembu on thembi@africatourismpartners.com or +27 82 806 6251. If you register and pay by 15 April, you will qualify for a 15% discount off the standard rate.